Maximize your dive time so you can explore more! In this course, you learn how to plan dives that extend your bottom time by crediting you for slower nitrogen absorption when you ascend to a shallower depth. After all that’s the way you really dive and you learn how to make multilevel dives even if you forget to bring your dive computer. 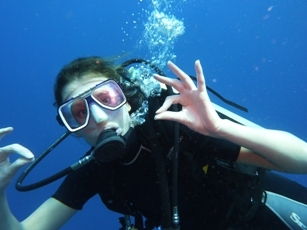 Get started - book your PADI Multilevel Diver course online now.